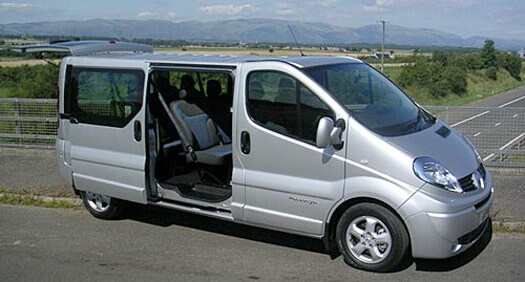 For Business or Leisure, Buchanan Executive Travel is the original airport transfer company, established in 2006. 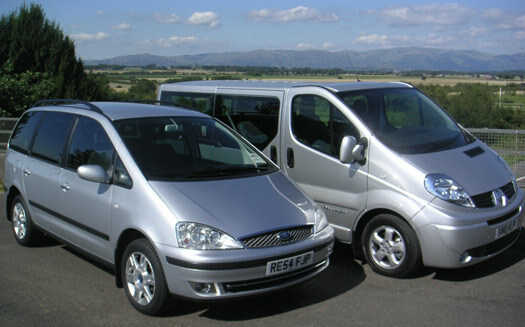 A family run business based in central Scotland catering to airports throughout Scotland and the North of England. For that important business flight or holiday flyaway our experienced and friendly team of drivers will get you to your destination on time, every time in comfort and safety. "A company that delivers! | great service | smart, punctual and understanding | first class | prompt and reliable | friendly, comfortable, flexible | immaculate "
Falkirk to and from Airport, shuttle executive car service.